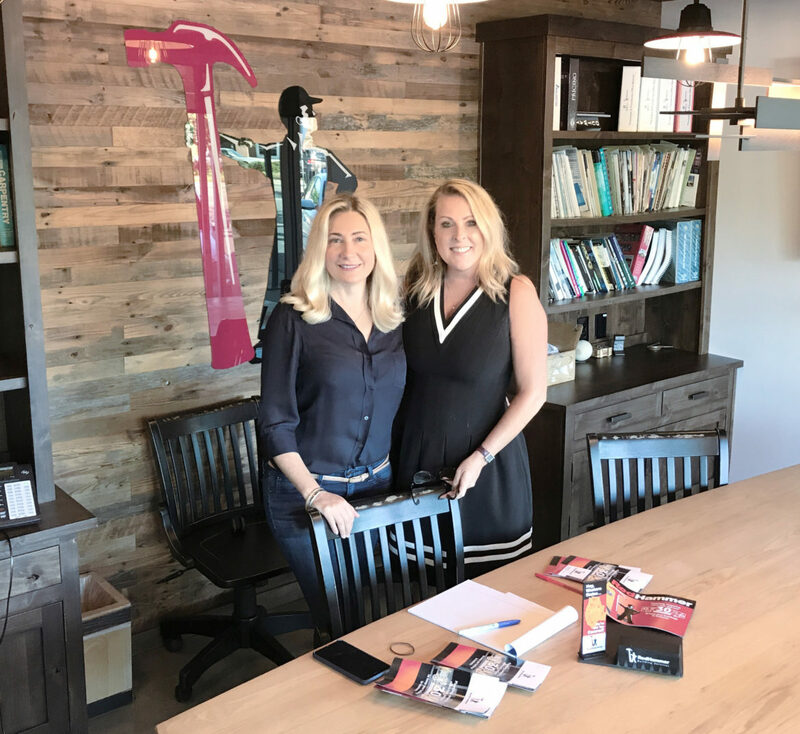 Owner Shelly Haines welcomes Traci Sheppard, RedHammer’s new Director Sales and Marketing. Sound the trumpets! 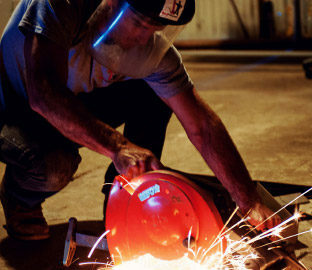 With considerable excitement, RedHammer announces the newest member of our team roster. We are proud to have Traci Sheppard as our new Director of Sales and Marketing. With years of industry experience and a keen ear to customer needs, Traci adds a new layer of service for all our clients, partners, and professional associations. She bolsters our account management team and gets you connected to the services you need. Traci delivers a feet-on-the-ground, how-can-we-help attitude. She brings both a working talent for numbers and contracts as well as her cheerful, bright demeanor. It’s hard not to smile when Traci’s around! Born and raised in Sacramento, with college days as an Anteater at UC Irvine, Traci is immersed in our community and enjoys life with her family in the Capital City. “Soccer is BIG in our family!” says Traci. A good thing since her husband is the goalkeeper coach for Sacramento’s professional soccer club, the Republic. Welcome to OUR team, Traci! 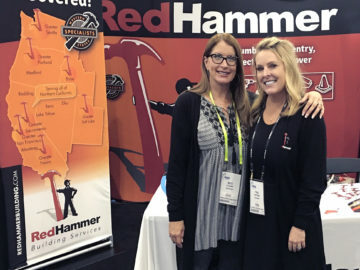 You can call Traci at 888 700-7797 or send her a note: traci@redhammerbuilding.com.